Here we go! 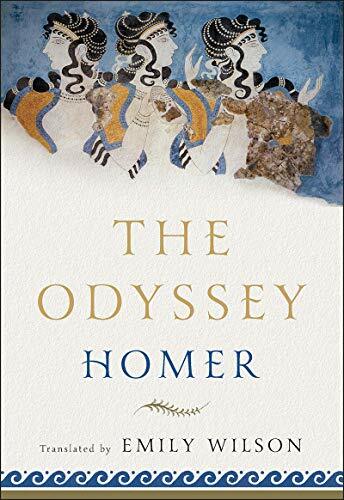 We're closing in on the end, talking about Books 20-23 of Emily Wilson's Odyssey translation. Odysseus and Penelope pray before the Suitor Bowl. Athena eggs on the suitors. Telemachus yells at his mom. Everyone competes in an archery contest. Then it's time to kill some suitors! Our Heroes' utter lack of mercy doesn't play especially well in Wilson's translation, but that's by design.